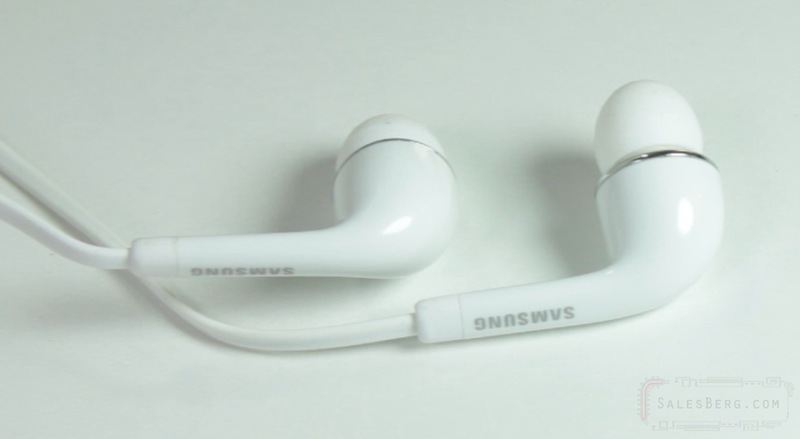 Has Samsung done any better with the earphones they packaged with the S9 series? I have discussed earphones provided by top manufacturers with their flagship phones a few times before. Over the years things have most certainly changed. Good, bad, ugly, lets see. So lets travel in time a little bit. A long time ago I was reviewing a Samsung Tablet. And in passing I made a comment that, the included earphones are half decent. One can actually use them. And then some years went by, in 2016 I made a video about the earphones included with the Galaxy S6 and S7 series. I mentioned that Samsung would ship out over 50 million units of those earphones and collectively it would weigh about 750 tonnes. At the time Samsung tried so hard to copy Apple, that they shaped the earphones a bit oddly. A common complaint was that the earphone, due to its shape did not fit well for many. Others did not have this complain, regardless, there was a clear divide. Hence I made this comment that 'we do not know how many tonnes of these earphones would end up in landfill'. Next time while reviewing the Samsung's IG935 earphones, I brought into comparison the earphones that were included with the S8 series. And the older two variants as well. At this stage Samsung brought in AKG to tune the earphone. The fact that AKG tuned these earphones but did not make them is a cause a bit of a controversy. And this brings us to the heart of the matter, the earphones shipped with S9 series. The short answer is that it is the same as the S8 series. However, what are my thoughts about it. Well, right off the start let me say that easily this is better than the earphones shipped with the S6/S7 series. In all categories, sound quality, build quality, usability, and anything else. When I was comparing it with Samsung’s own IG935, a few things emerged. First of all they are built very similarly, similar cables and remote, up to the point of the earbuds themselves, that is where things begin to differ. They are shaped differently. The IG935 uses the conventional tried and tested shape and thus is more successful when it comes to a more universal fit. 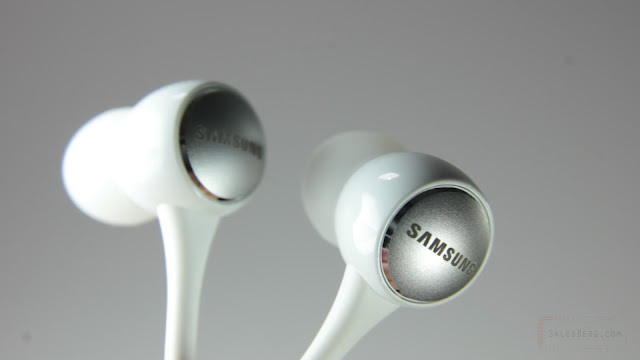 Samsung has always provided additional ear-tips in case an individual needs to change the size. With regards to sound, the S8/S9 earphones are most certainly better than all of the Samsung earphones that I mentioned so far as far as mid and treble is concerned. The word tuned is appropriate in this case. The lows however are not its strong point. The IG935 out performs it in that segment. The oldest ones, were the loudest of them all, and while not the best sound, there was not much to complain about either. There is one last thing that I picked up that the S8/S9 series earphone starts to loose loudness after a few months of heavy use. When I am binging on Nexflix, I use earphones. Some other earphones that developed the same issue after a few months of use were Earphones that came with Google Pixel, Xiaomi Piston 3 so it is not a unique problem. On the other hand Samsungs S5 series earphone still works fine, so does the Sony’s earphones that we used to compare in an earlier video, that earphone has most mileage yet still kicking perfectly. So what is my conclusion here. Thankfully, Samsung ditched the old design and good riddance. The AKG designed earphone is certainly a welcome improvement. I am not saying that Samsung has reached the pinnacle. There is certainly room for improvement. AKG in this case was a poster, a name dropping of sorts. And the purists, the enthusiasts, will not be persuaded by a name alone, and will opt for the earphones that suits their specific taste. 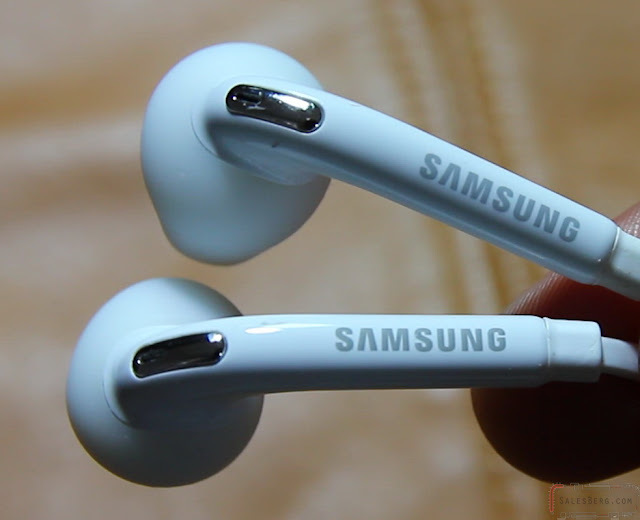 Regardless, an average user will be happy with these earphones. It gets most of the basics right.